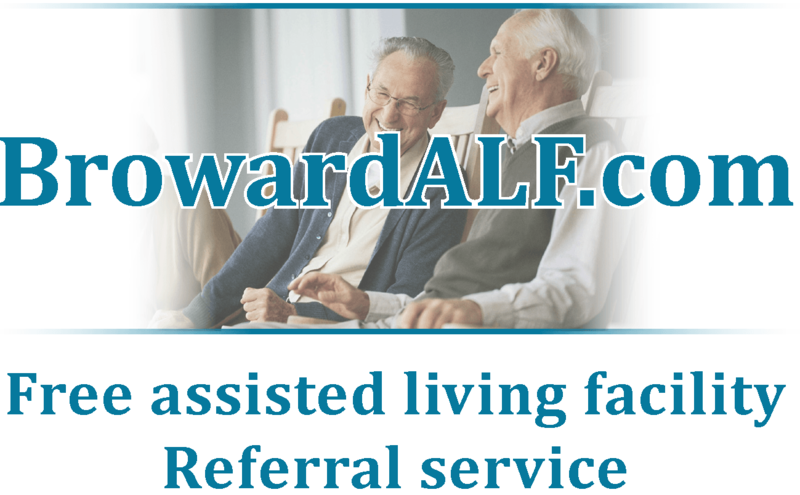 BrowardALF.com assists consumers seeking an affordable assisted living facility and/or independent living facility in the South Florida area focusing on Broward County. We are a FREE service connecting you to licensed assisted living facilities, adult family care homes, and group homes in Broward County, Florida. Broward County alone has nearly 200 assisted living facilities in operation ranging in size from 4 beds to over 200 beds. We cater to Broward County for those who might be unsure of what type of facility is needed. Listings are available for Dade and Palm Beach counties. Don't flip a coin, JUST ASK US! There are no fees or charges to you for our services. It's a tough sea of information to navigate without experienced assistance. Don't make a mistake!